Our founder, attorney Francis J. Discipio, has been fighting to protect the rights of his clients throughout the Chicago area for more than two decades. Dedicated to helping clients with their workers&apos; compensation, personal injury, criminal defense, traffic violation, DUI and real estate law concerns, we are ready to answer your questions and help you explore your options. EMTs, firefighters, police - they put their lives on the line every day and unfortunately suffer injuries on the job. We are here to ensure you receive the compensation you deserve while you heal. Our lawyers don&apos;t take on a lot of cases and then push for fast, cheap settlements. We accept fewer cases and work to maximize the financial compensation or workers&apos; compensation benefits our injured clients receive. If you want a lawyer who will custom tailor a legal solution to your specific problem, we can help. When you or a loved one are involved in an accident on the road or at work, it can seem like a daunting task to understand your legal options. Additionally, if you are suffering from injuries sustained in an accident, the process of taking legal action alone can significantly contribute to your stress. Let us take care of you. 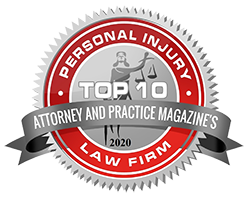 For more than 30 years, the personal injury attorneys at the Law Offices of Francis J. Discipio have worked tirelessly to represent clients in Illinois. You will never be just another case at our firm; you will never have to wonder if your attorney is up to the job. 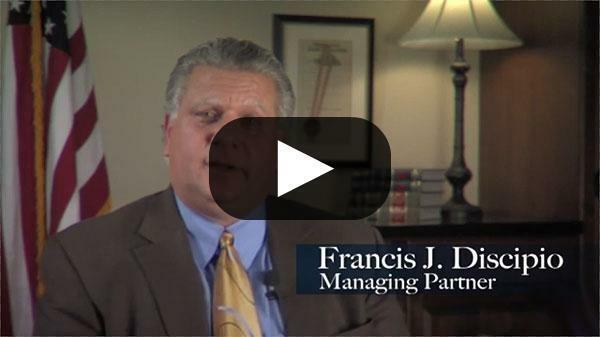 The attorneys at the Law Offices of Francis J. Discipio bring high-quality representation to our clients' cases. 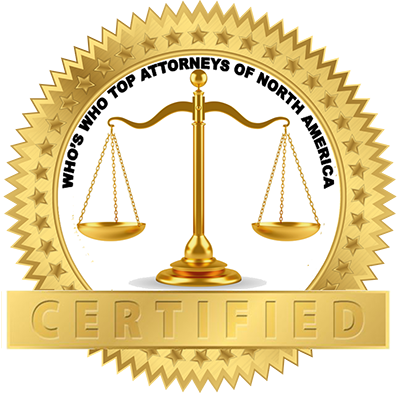 Our own Francis J. Discipio has been rated as a "Super Lawyer" and received the "Superb" rating from Avvo. Our team of experienced attorneys and capable support staff can handle large, complex cases while maintaining a commitment to providing the type of hands-on, one-on-one service that is expected and appreciated. Injuries from motor vehicle accidents can be severe and may even lead to a wrongful death. At the Law Offices of Francis J. Discipio, we will fight vigorously to ensure the negligent party compensates you for your injuries and property damage. Whether you were involved in a car, truck, motorcycle, or ATV accident, our compassionate and accomplished attorneys will strive to ensure that you receive the damages in which you are legally entitled. Often, people are injured from slip and fall or on the job accidents. These accidents may result in injuries that can force the victim to take time off of work. Also, treatment for these types of injuries can be expensive. At our firm, we will work to recover financial losses that are a result of medical bills and lost wages caused by premises liability or work-related injuries. Purchasing a home is a lifelong dream for many, and we would like to help you achieve that goal. The lawyers at the Law Offices of Francis J. Discipio will ease the process of purchasing or owning a home by ensuring the seller of the home is legally entitled to sell the home or ensuring the property deed is free of liens and encumbrances. If you are in the process of purchasing or owning a home, contact one of our real estate attorneys. Our commercial collections attorneys help businesses recover the debts that are owed to them. As a corporate debt collector, we have successfully recovered payment from debtors for a wide range of industries. If you delay in taking action to recover your owed debts, the borrower may file for bankruptcy, and then it can be difficult for you to receive the payments you are owed. Act on your rights as a creditors by contacting an attorney at the Law Offices of Francis J. Discipio. "I feel very fortunate to live in a country that prizes freedom and the rule of law. Fighting for justice for my clients is my way of helping protect everyone's legal rights." If our client-oriented values, courtroom experience, and compassionate services appeal to you, contact our DuPage County law offices to schedule a free initial consultation. Call us at 630-574-2288 for assistance today. We serve clients in the communities of Burr Ridge, Melrose Park, Westchester, Berwyn, Rosemont, Burr Ridge, Western Springs, LaGrange Park, La Grange, and Oak Brook, as well as throughout DuPage and Will Counties.